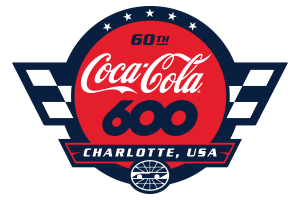 William Byron, Bubba Wallace, Austin Dillon, Daniel Hemric and Joey Logano are among NASCAR stars who shined in the Bojangles' Summer Shootout at Charlotte Motor Speedway. A remarkable collection of NASCAR's biggest names strapped into Bandoleros and Legend Cars at Charlotte Motor Speedway before they developed into renowned racing stars. As a salute to the historic 25th season of Bojangles' Summer Shootout grassroots racing - which begins on Monday at Charlotte - here's a look at some notable personalities who have participated in motorsports' premier form of short-track competition, driver development and family entertainment at America's Home for Racing. From its inception in 1994, the Bojangles' Summer Shootout quickly became regarded as the best place for young drivers to learn the intricacies of racing. Joey Logano has won the Monster Energy NASCAR All-Star Race and the Bank of America 500, but the Monster Energy NASCAR Cup Series veteran also shined when racing at the Bojangles' Summer Shootout. "For me, the Summer Shootout was always so much fun," Logano said. "It's where a lot of us learned how to race. You learn the nuts and bolts of how to race people, and in some cases you learned how to fight each other. It was a lot of fun but it was pretty rough, because there's a lot of bumping and banging in Legend Cars. I had a lot of fun racing against guys like David Ragan before we ever got to the Cup Series. We had a blast. My dad and I came up here from Atlanta, tried to figure out how to race with people and we became pretty successful at it." Logano isn't the only racer with fond memories of his formative driving years. "I miss racing Legend Cars," said Bubba Wallace, a Monster Energy NASCAR Cup Series rookie who grew up in nearby Concord, North Carolina. "I've always said that when I have kids - which will be years down the road - I'm going to put them down the same path that I went through. I remember coming out when I was 10 years old to run the Summer Shootout. We ran races on Pole Night and we had a big screen on the frontstretch. I had a big enough lead at one point in a race that I was watching myself on the backstretch and I'd overdrive the next corner, messing up trying to watch. Those were good times for sure. There are a lot of good memories that come out of it." Daniel Hemric won the Legends Million event at Charlotte in 2010 and used it as a springboard to greater heights. Now a NASCAR XFINITY Series standout, Hemric learned many valuable skills racing Legend Cars on Charlotte's frontstretch quarter-mile. "It's pretty special," Hemric said. "I was a part of it in some way, shape or form from the time I was 10 years old to about two years ago. I just gained experience every summer, out here racing against the best. As time goes on and you see so many drivers come in and compete at a high level, a lot of that is a testament to those Bandoleros and Legend Cars at Charlotte. You'd come here to race to put your name on the map. Winning the Legends Million was a huge thing for my career and it's really cool to see the next generation of kids, like William Byron, coming out of Legend Cars - where he even drove for me for a couple of races - going up to the Cup Series." Marcus Smith, president and CEO of Speedway Motorsports, Inc. 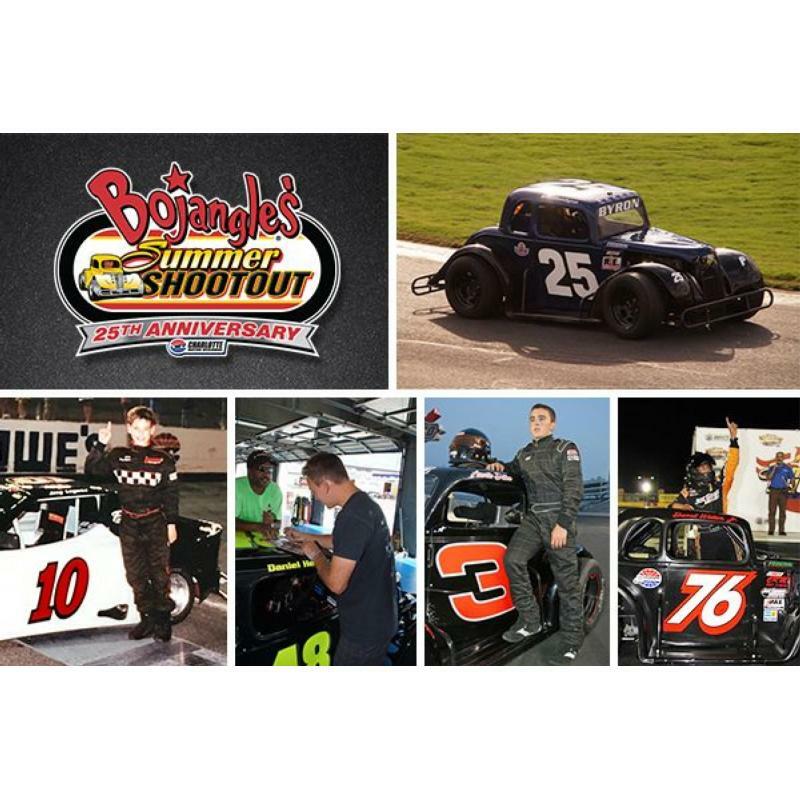 The Bojangles' Summer Shootout features exhilarating short-track action among Legend Cars and Bandoleros chasing championships in the world's ultimate grassroots racing experience. This year's field includes more than 130 cars across the following divisions: Cabarrus Brewing Company Masters, Pros, Semi-Pros, Young Lions, Bandolero Bandits, Bandolero Outlaws and Bandolero Beginner Bandits. Eligible drivers range from elementary school students to Social Security beneficiaries. The affordable competition attracts aspiring NASCAR drivers as well as racing hobbyists and professionals from all walks of life. Gates open at 5 p.m. with racing beginning at approximately 7 p.m. on Monday and Tuesday. The 25th season concludes on July 31. 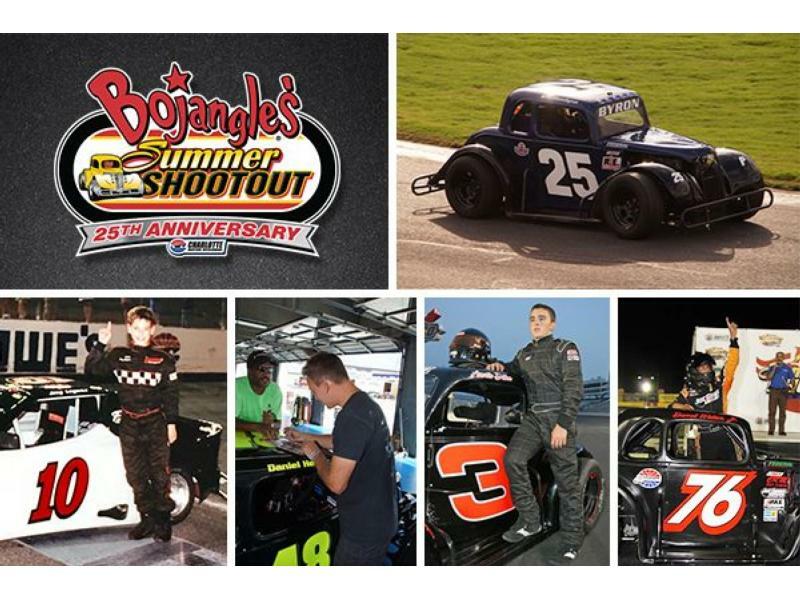 The success generated by the Bojangles' Summer Shootout has helped usher in a new era at U.S. Legend Cars International, which developed into the fastest-growing developmental series in the nation. Dale Earnhardt Jr. raced Legend Cars at Charlotte early in his career. Additional alumni including Kurt and Kyle Busch, Trevor Bayne, Alex Bowman and Landon Cassill are among a list of drivers who have raced in U.S. Legend Cars events - which take place in 28 countries across the world.